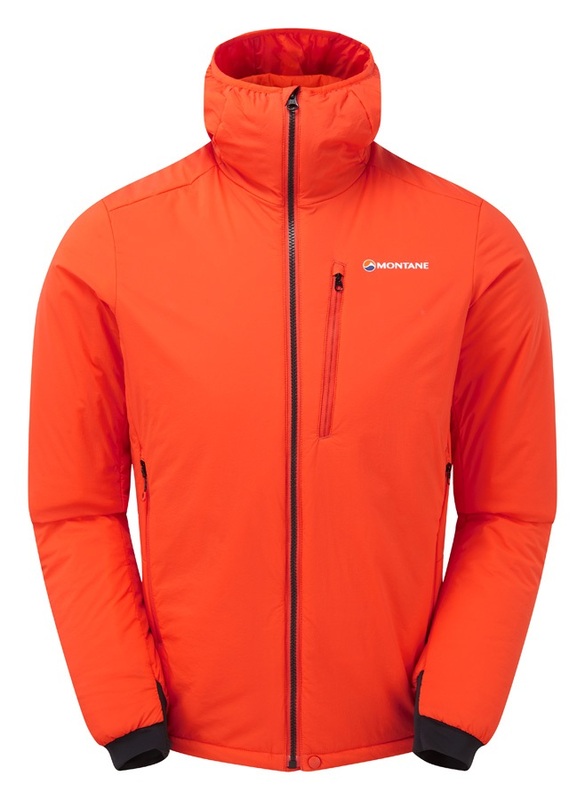 MONTANE, FURTHER FASTERLightweight endurance mountain gear. Lightweight endurance mountain gear. Montane pride themselves in their meticulously designed garments that are infused with the most up to date technical fabrics. Lightweight endurance mountain gear. Montane pride themselves in their meticulously designed garments that are infused with the most up to date technical fabrics. With the introduction of eVent, an extremely breathable membrane, Montane have revolutionised mountaineering and rain shell performance. Not only are Montane's jackets and pants waterproof and breathable to an exceptional level, they are also lightweight for fast paced, precise and performance orientated individuals. The world's lightest waterproof-breathable mountain pants from Montane. The Tor Shorts from Montane are much like the Tor Pants with one noticeable difference... They're shorts! Tough, lightweight and practical shorts! Women's trail running pant with anti odor properties. Tough, lightweight and weather resistant alpine pants from Montane. 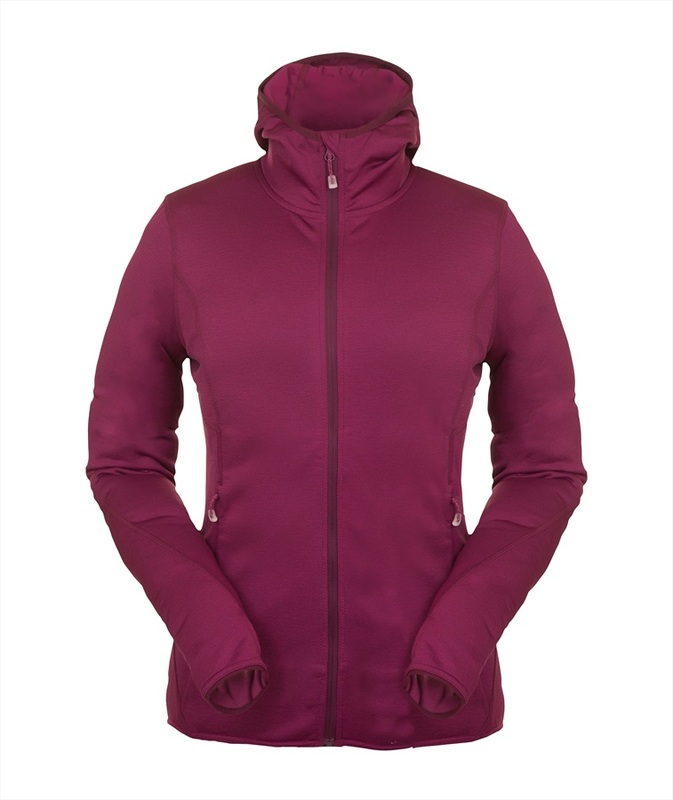 Highly breathable GoreTex active jacket for aerobic mountain activities. Trail running pant with anti-odor properties. Super lightweight and versatile mountain stretch leggings from Montane. Montane’s ultralight micro-baffle down jacket for women. The classic technical winter mountaineering trouser. Women specific technical winter mountaineering trouser. 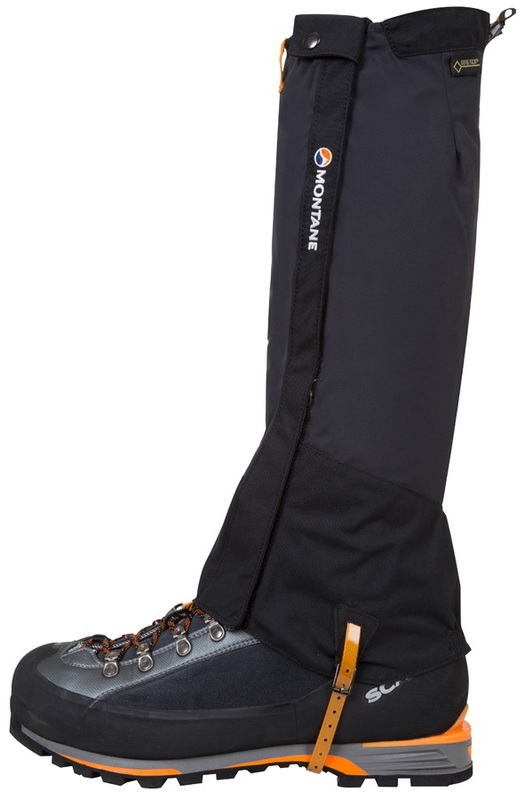 Great lightweight, waterproof hiking pants from Montane.